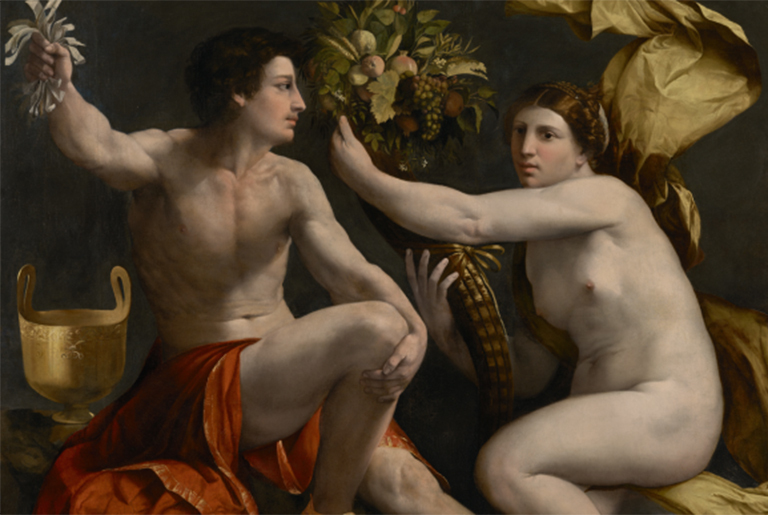 In Dosso Dossi’s sensuous painting, Allegory of Fortune, the male figure of Chance holds a bundle of lottery tickets. Lottery tickets were the emblem of Isabella d’Este, Marchioness of Mantua, who adopted them to signify her changing fortunes at court. Isabella commissioned paintings by many of the leading artists of her day and while it is not certain she commissioned this painting, her name is often mentioned around it. 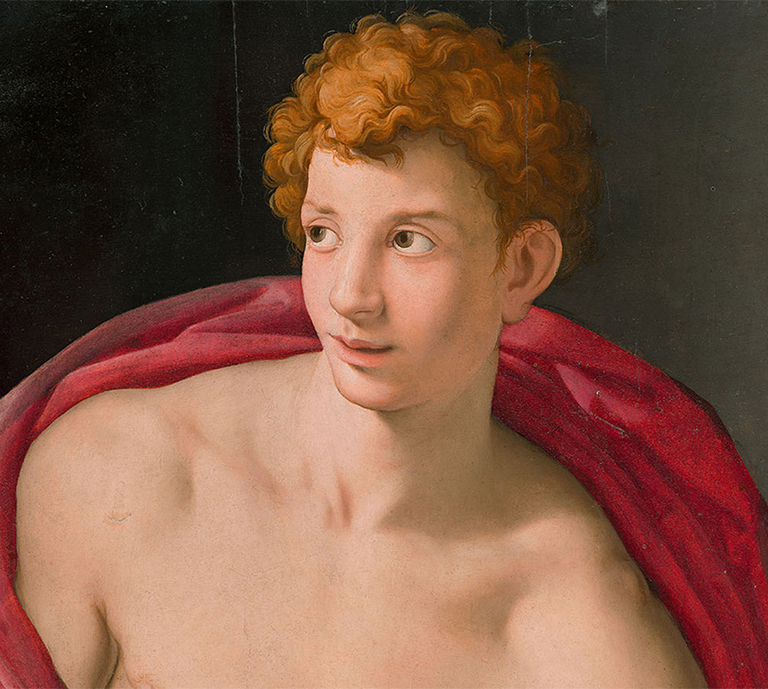 Discover more stories behind the nudes in the exhibition over Easter. Previous story Vanity Fair – Queen, Elton, Bruce: Is Classic Rock the Next Great Hollywood I.P. Well?